An English mathematician and inventor, Charles Babbage, 1792 -1871, made his first computer called the difference engine in the early 19 th century.It had more than 2000 moving parts. His project on difference engine was funded by the government.However,he lost interest in the difference engine because he invented a better machine called analytical engine. An arithmetic unit would do calculations according to instructions from a central unit. Instructions were to be fed into the machine in code. Modern computers still use these ideas. 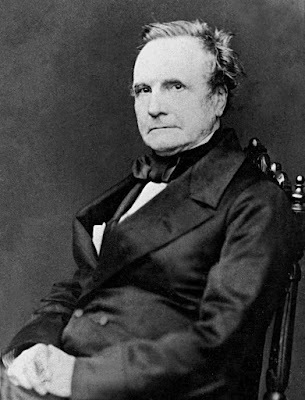 Charles Babbage devoted many years and much of his fortunes,yet still he could not complete his engine and died a disappointed man. Charles Babbage wes considered the originator of the modern computer. Between 1813 and 1823 , he designed and built a small calculator that could tabulate certain mathematical computations to eight decimal places. 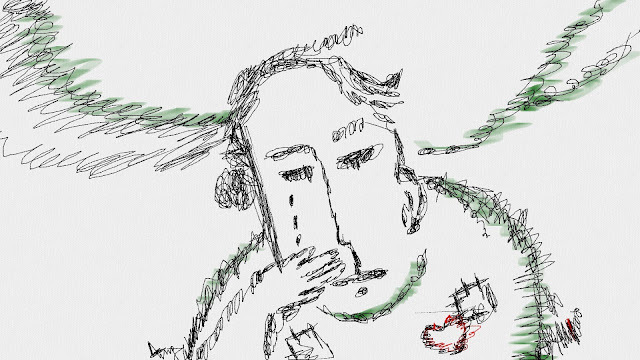 Still,he could never complete his two early computers : the difference engine and the analytical engine .